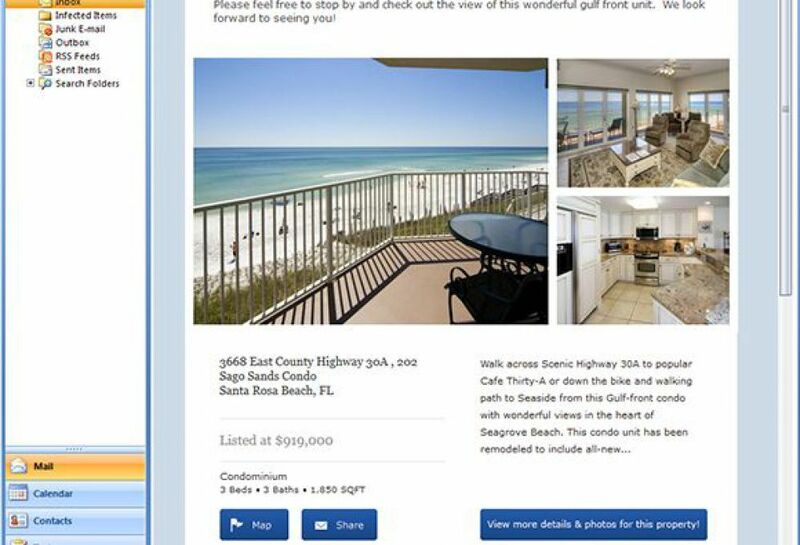 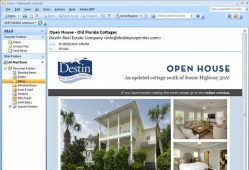 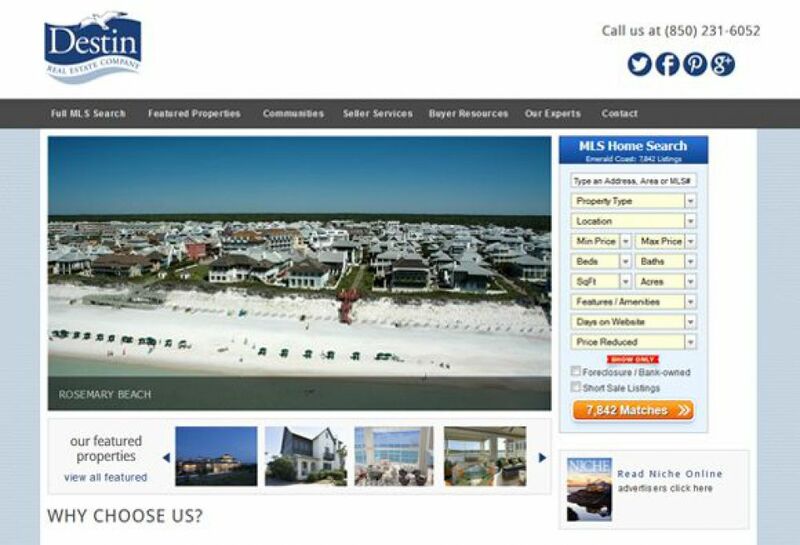 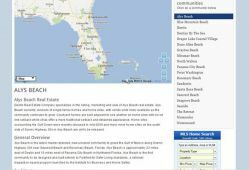 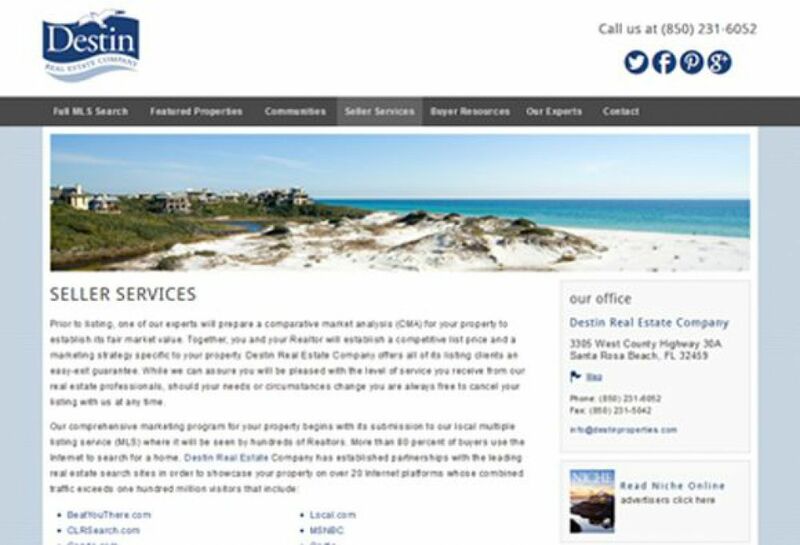 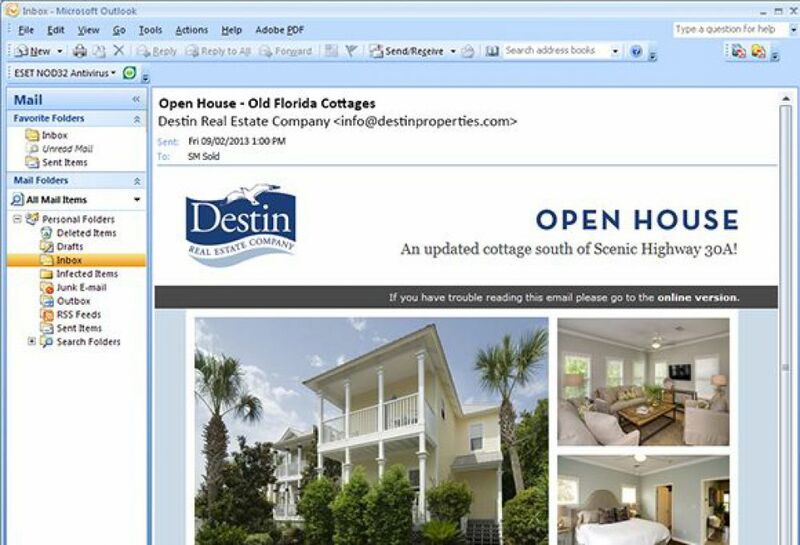 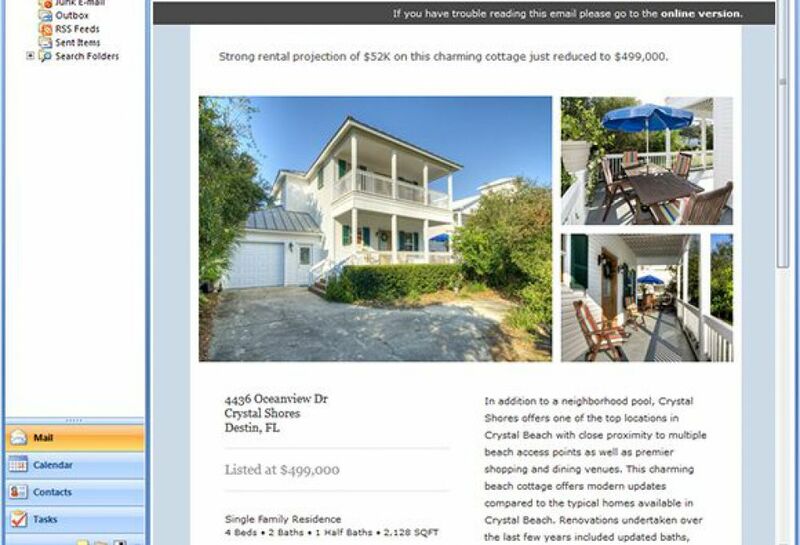 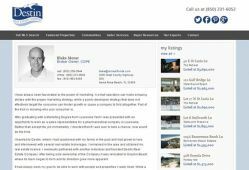 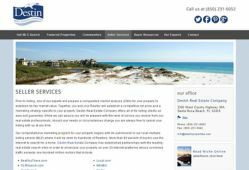 In order to stay ahead of their competitors, the well established Destin Real Estate Company required a new website with a multitude of custom solutions. 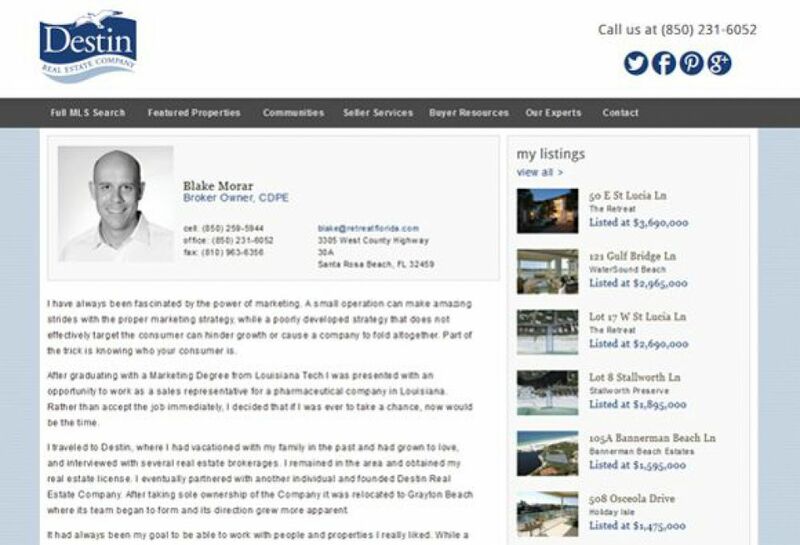 Blake Morar, owner of the Destin Real Estate Company, always had the knowledge that success is tightly connected to the quality of marketing. 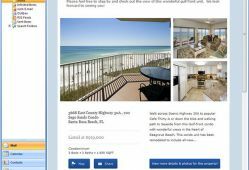 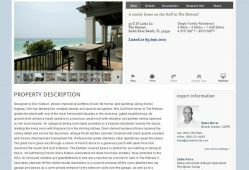 Destin has perfect opportunities to acquire 2nd or a beach vacation homes. 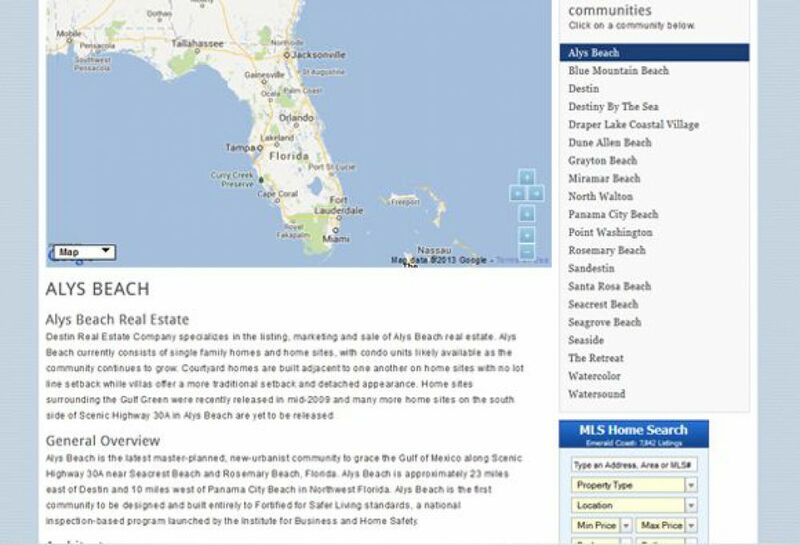 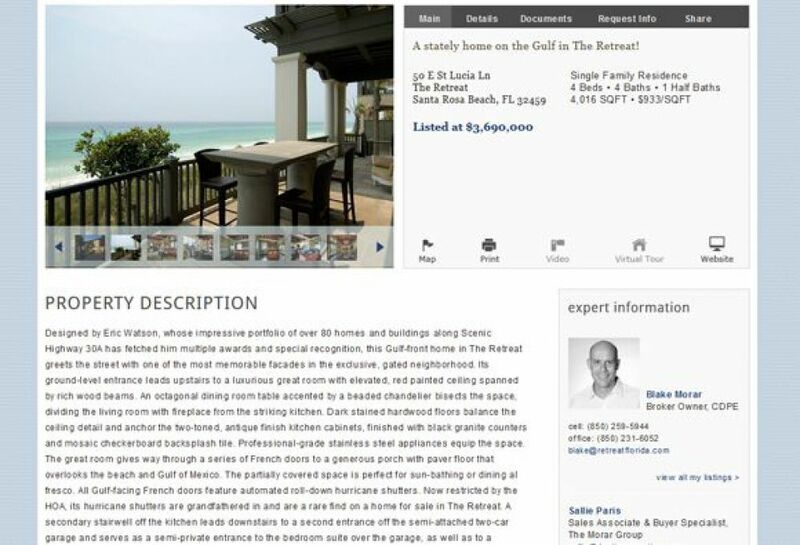 Blake reached out to SM SOLD to develop a representative website not only to feature the high end beach homes, but to advertise this local paradise; to wet the appetite to the beautiful, white sandy beaches, the turquoise waters and the relaxed lifestyle of Destin and surrounding areas.